Like what you see? Tell the world by tweeting about Mitch Handelsman right now! THANKS! Ask Mitch Handelsman your question directly! Mitch Handelsman is an award-winning professor of Ethics, and a published author of books in his profession. Mitch Handelsman is also an accomplished trumpet player and plays jazz and blues in the Denver area. 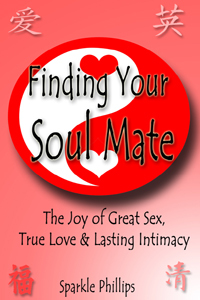 Mitch's most recent book is a collaboration with Charlie Burrell on his autobiography. 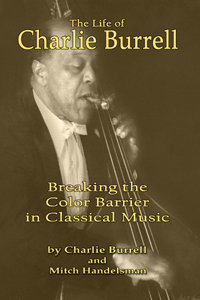 Charlie is a pioneer in breaking the color barrier in classical music who has a fascinating back story that is inspiring, humorous, heart-breaking and most of all - important! If you love amazing stories of overcoming seemingly insurmountable obstacles, tragedy and triumph, then you'll love Charlie's incredible journey! Thanks for visiting Mitch Handelsman, where we teach you how to turn your book into a best-seller and you collect all the royalties!